Just last week the Pebble Time was announced, and so far, it has raised over US$12,000,000 on its Kickstarter campaign with more than 50,000 backers. 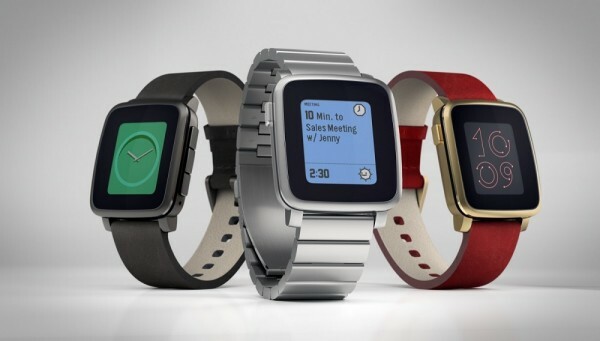 Today, the company has announced a more premium version of the very same smartwatch, the Pebble Time Steel. The Pebble Time Steel is basically an all-metal version of the Pebble Time with several upgrades, which include a higher battery capacity that provides up to 10 days of battery life. That’s three more days worth of battery life than the regular Pebble Time, which makes it one of the longest-lasting smartwatch in the current market. Other than that, the Pebble Time Steel also features a laminated display, which effectively eliminates the slight air gap that the Pebble Time has. Other than these two differences, both smartwatches are not that different from each other in terms of specifications. 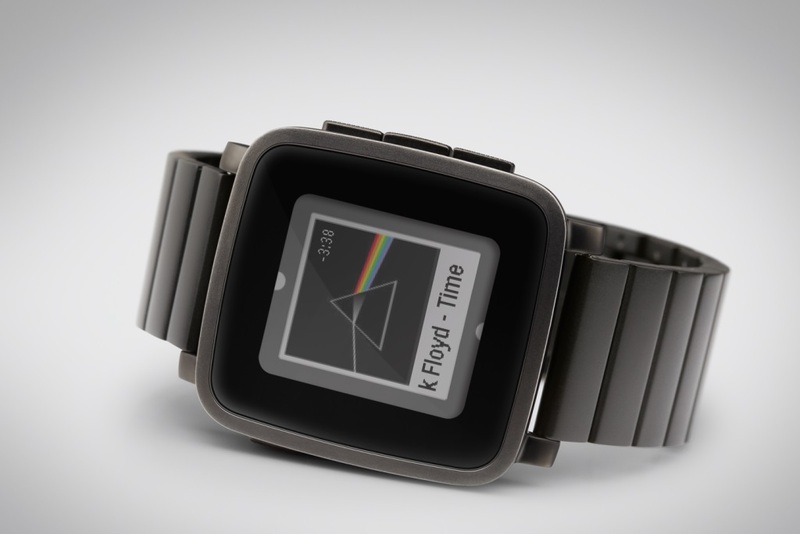 The Pebble Time Steel still has the very same colour e-paper display, water resistance, and built-in microphone. Pebble has also revealed more information on its smartstraps system, which enables third-party developers to build their own enhancements for the smartwatch. The features that can be implemented with this system is entirely up to these developers’ imagination, which could include a heart-rate sensor or something as simple as a GPS chip. Smartstraps will work on both Pebble Time Steel and the regular Pebble Time, so no worries there if you prefer one smartwatch over the other. 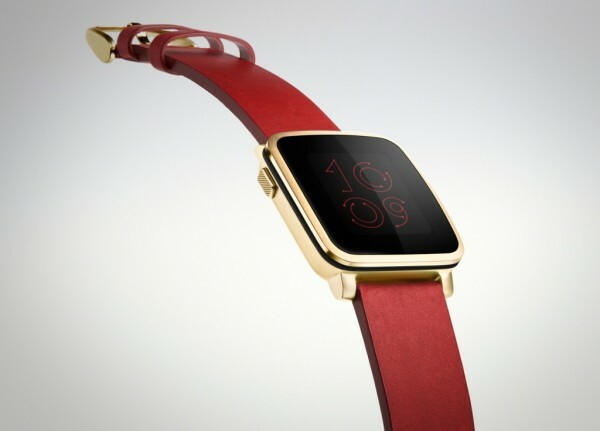 Unlike the Pebble Time, the Pebble Time Steel will ship in July 2015, a whole two months away from the former smartwatch’s shipping date, which is in May 2015. The Pebble Time Steel also retails at a slightly higher price of US$299 (About RM1,085), but early birds can get it for US$250 (approximately RM905) instead. If you’d like to order one (or upgrade from the Pebble Time) you can do so over at its Kickstarter page.